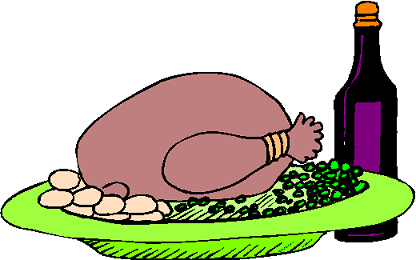 Turkey is the main dish in Christmas dinner in many countries. The first record of a turkey being brought to Europe dates back to 1519. Before then, people used to eat goose, swan, or even peacock for Christmas dinner!